Bringing in qualified employees is a great way to increase your company’s chances for growth and success. But in reality, it’s about so much more than that. When trying to attract new talent, the goal is always to bring in the best of the best. Landing top talent sometimes requires us to implement new strategies and practices, particularly with a low unemployment rate and intense competition for workers. This can be time-consuming, but well worth it in the long run. 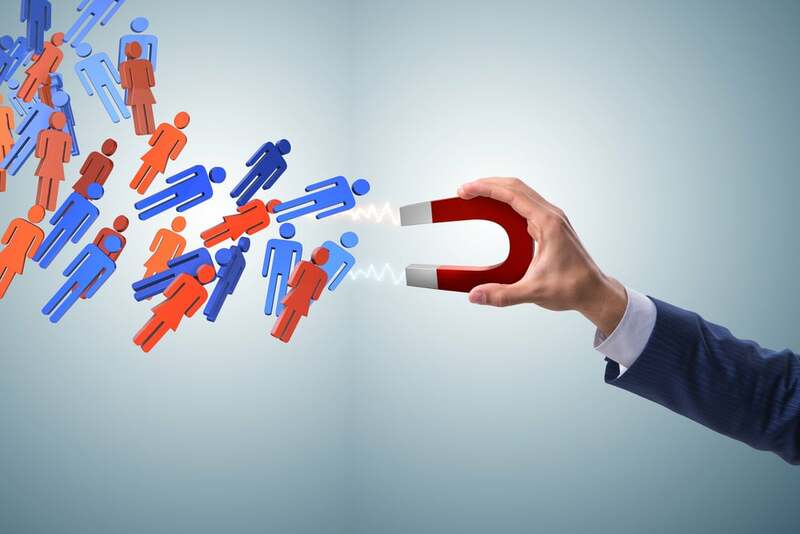 Not only will you attract employees with unlimited potential, you also will be setting them up to maximize their talents. Over time, your investment in your employees is likely to pay off in more ways than one. The benefits that come along with incorporating these strategies help create an environment that will allow your employees to function at their best. Here are just a few of the perks you’re likely to enjoy. Today’s employees are looking for a better work-life balance. Incorporating strategies like flexible work schedules might seem a little strange at first, but it certainly comes with its perks. In 2015, researchers conducted an experiment to measure employee productivity in relation to their perceived levels of happiness. The results of the evaluation showed that employee happiness was significantly related to productivity. Whether employees simply want to spend more time with friends and family, or they work better remotely a few times a week— offering this option can help promote a healthier, stress-free work environment. A recent study used employee reviews from popular websites to further test the truth of this concept. Comparing employee satisfaction with corporate performance, researchers found a strong correlation between the two. The results demonstrated that companies with higher profitability tend to have employees reporting higher levels of satisfaction. The bottom line? Employees are valuable. When we set them up for success and view them as assets, they’re likely to perform better. Offering continued education and mentorship is a huge draw for motivated employees who are often lifelong learners. As a plus, it also keeps your employees engaged, learning and up to date with industry standards. Not only will you attract highly qualified employees who are eager to learn more and stay ahead of the game, you’ll also allow them to incorporate what they’re learning into your business to make it better. Creating a clear mission statement and incorporating other strategies to attract and invest in the success of your employees is a great way to ensure they stick around for the long haul. When your values and goals are clear, you can be confident you’re attracting employees whose values are aligned with your own. In addition, today’s employees want to feel like they are working for a company that supports and values the causes that are important to them. When that happens, employees are more likely to feel satisfied and content. Bringing on new employees is costly and time consuming. In the long run, taking the time to get serious about the onboarding process is a great way to be proactive about employee retention and avoiding turnover. When you take the time to listen to your employees and invest in them, they will be more likely to appreciate you in return. Investing in their continued success allows them to feel valued and more satisfied, while also bringing their greatest strengths to the table. When you begin to view your employees as assets rather than just workers, you open doors for your company that are likely to lead you to bigger and better places. Ultimately, attracting the right people and setting them up for success is a key component of running a successful, profitable business. Let Syndeo Staffing develop a hiring strategy tailored to your company so you can focus on running your business. Contact us today!